Perspective | 'Live Tweets' a new media tool to engage audiences...is it? In the media industry experimentation and keeping up with trends is an ongoing process. The industry is evolving with the changing times and traditional media has been replaced with new media popularly referred to as digital and social which is an emerging trend in the industry. Advertising and promotion of any product, brand, television show or film through traditional media vehicles such as print, television, radio and outdoors is now a thing of the past. Now social media and Twitter especially has become an essential part of entertainment. Television shows, movies, music concerts and live events are augmented by the “second-screen” experience. Now instead of passively watching your favorite TV show, you can join like minded people in a conversation, commentary or relevant discussion. Be it online video consumption on Youtube or content consumption on Facebook and Twitter it is evident that, digital as a new medium holds tremendous potential. 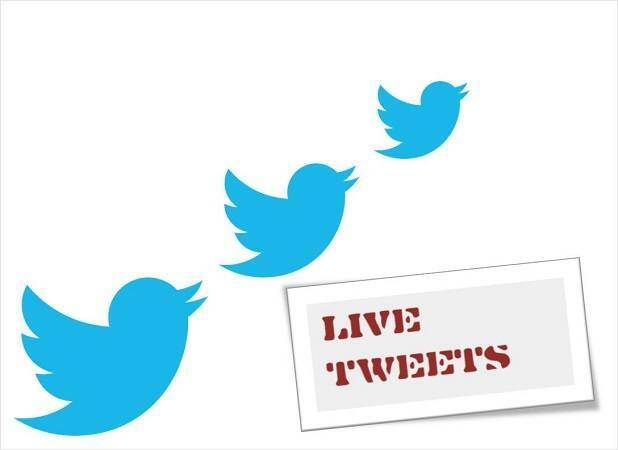 As part of a recent trend, Indian television broadcasters have started using Live Tweets to engage their audience and it has certainly grabbed their attention. So, what are ‘Live Tweets’? It’s basically a module to engage audience on Twitter for a continuous period of time, ranging anywhere from 20 minutes to a few hours—with a sequence of focused Tweets. The focus may be a TV show or a big live event such as an award show or even a Q&A session between a celebrity and his/her fans which has complete audience involvement. 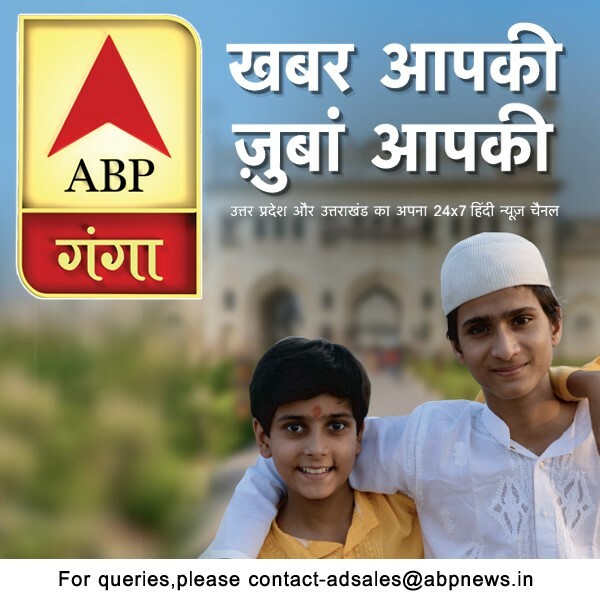 It’s been a while now since our Indian broadcast channels like Star Plus, Life OK, Zee, Sony, Colors, MTV and others have been actively utilizing this tool to engage with their audiences. But what is the reason behind using this social media tool so passionately? Is it the reach, audience engagement, promotion or any other reason. In order to understand the broadcasters connect with the social media tool ‘Live Tweets’ and what kind of future they see in live tweeting going forward and to learn more about the kind of content which works well for this medium- fiction, non –fiction, reality shows or movie marketing, Adgully spoke to experts from the media industry. Nikhil Madhok, Vice President - Marketing, Star Plus, Neeraj Vyas, Executive Vice President & Business Head Sony MAX & Sony MIX, Vivek Shrivastava, Digital Head, Colors and Ekalavya Bhattacharya, Head of Digital, MTV India shared their respective views on the same. activities has expanded many folds. For e.g. Nach Baliye Finale generated one billion impressions and became the no. 1 show on Twitter which made a mark worldwide,” added Madhok. The different channels that have used live tweeting tool for their shows and events are Star Plus for Nach Baliye, and IDS , Sony for premier of films such as Jab Tak Hai Jaan and Ek Thi Dayan, MTV India for shows like Drive with MTV, Splitsvilla, Roadies, VMAI awards and Time Out with Imam and Colors for Jhalak Dikhla Jaa, Madhubala and others. “We are presently working on the digital space for Aashiqui 2 and on several activities on the digital front viz. Twitter and Facebook and with time intend to strengthen it. There is loads to do in the digital space where Hindi films are concerned,” shared Vyas. Given the fact that it is content diagnostic, most television channels have tried live tweeting with movies, awards functions and non –fiction shows. The reason why it works better for them is that they have something new happening and this creates curiosity in the viewers. “With regard to fiction shows it is possible when appropriate opportunities arise as we did on our show Yeh Rishta Kya Kehlata Hai, when Akshara was about to give birth to her child. We ran out a contest where people had to suggest a name for the baby. It lends better conversation at a high point or when dealing with a romantic angle in a fictional show,” said Madhok. “Our promotional hooks differ from property to property as also the lifecycle of the brand. We created a handle @mrspammilicious, for our new comedy fiction Mrs Pammi Pyarelal because we wanted to establish the lead character in a show. For an event we would give out exclusives. A case in point is being that for a property like Jhalak which is into its second season on Colors we did #jhalakisback moments, dance styles, contestant profiling etc.” informed Shrivastava. The various inputs from the industry experts has helped us to gain an understanding of the notion behind using “Live Tweets’, and we can say it is certainly an easy and flexible way to reach out and build engagement with your audience through Twitter. But it will be interesting to see how this new tool will help broadcasters to innovate and distinguish themselves in the competition given the fact that all of them are on the same platform using similar strategies to engage audiences, while audiences on the other hand are always on a continuous lookout for new mediums and platforms to engage with .